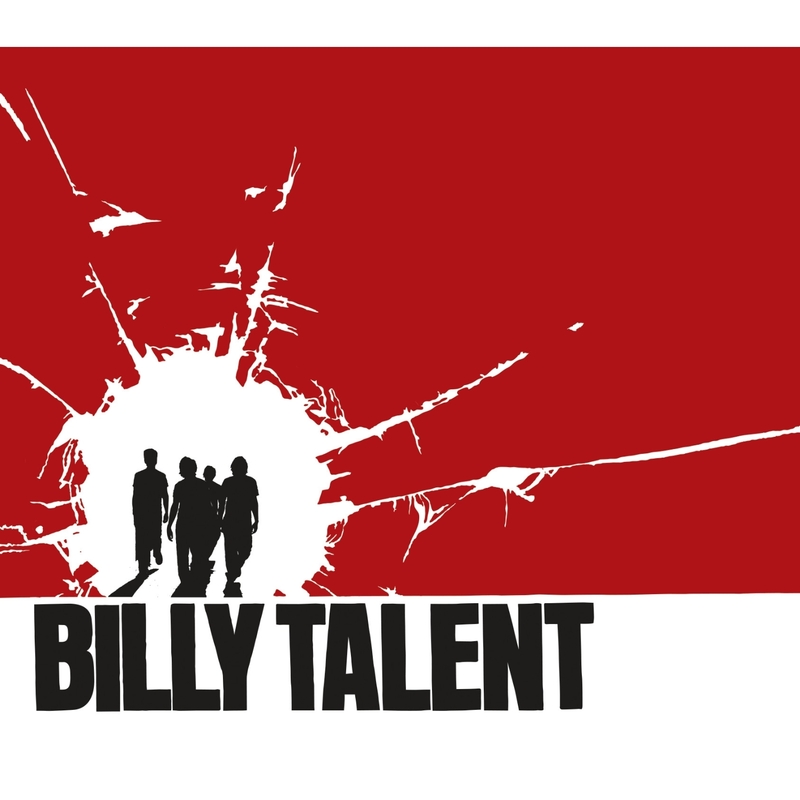 After slugging it out for more than a decade under the band moniker of Pezz, a name change and killer songs would bring the then newly-christened Billy Talent massive chart success. This reissue of their debut album coincides with the 10th anniversary of its release. In addition to the original album (and singles Nothing To Lose, The Ex and Try Honesty), a bonus disc of demos and live tracks serve to make an already good record even better. While the demos serve as a neat glimpse into the origins of some of the songs, the live tracks are especially great, capturing the band in their most potent habitat.